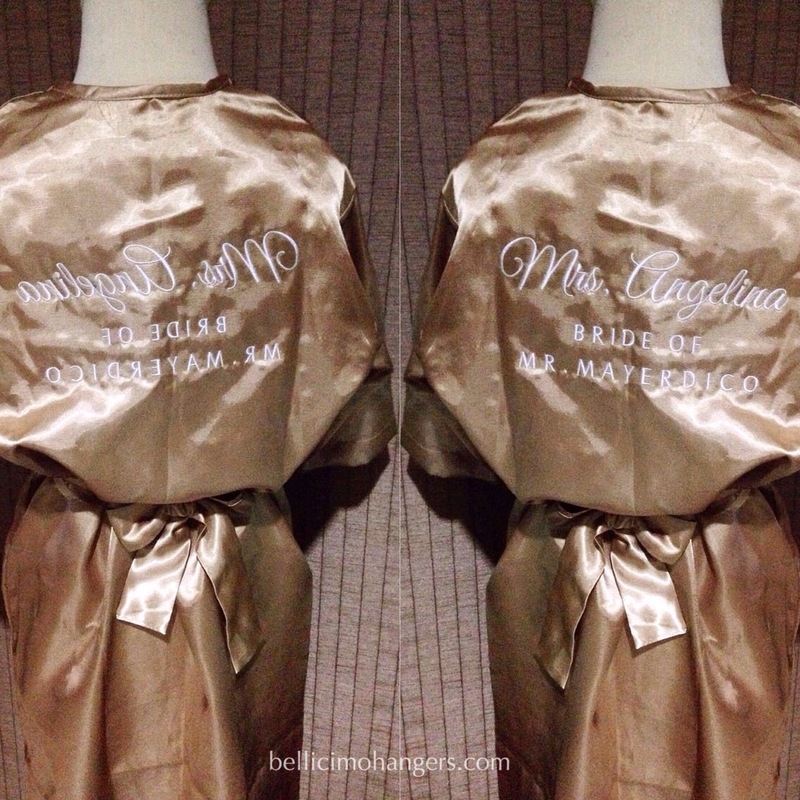 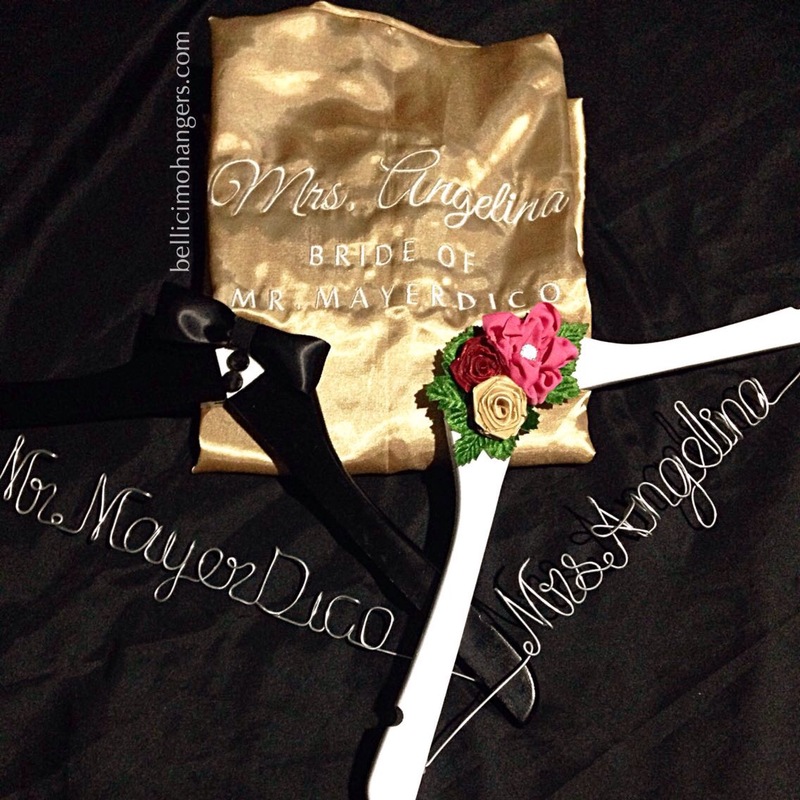 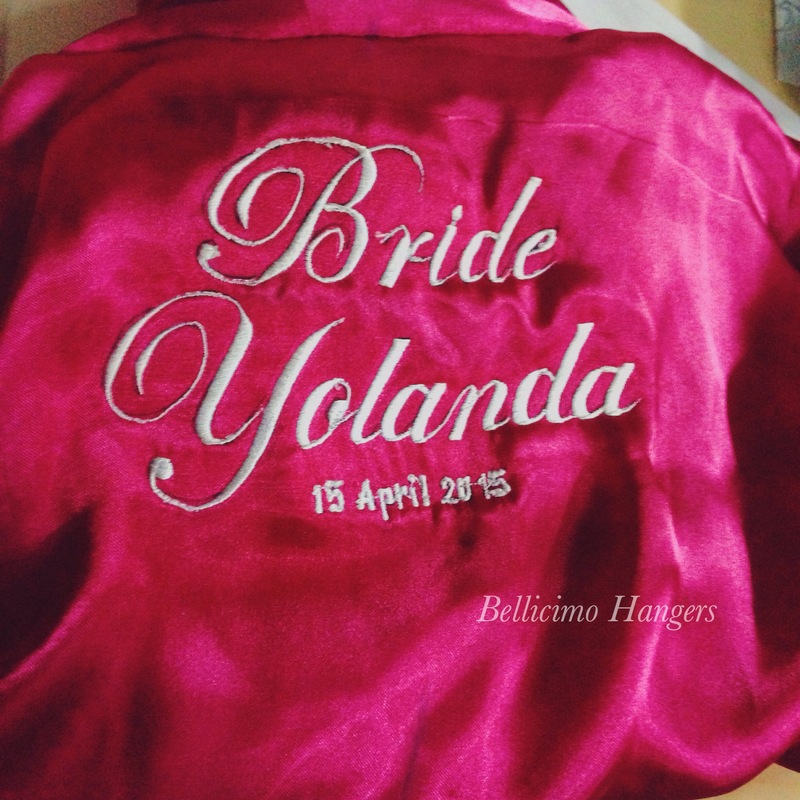 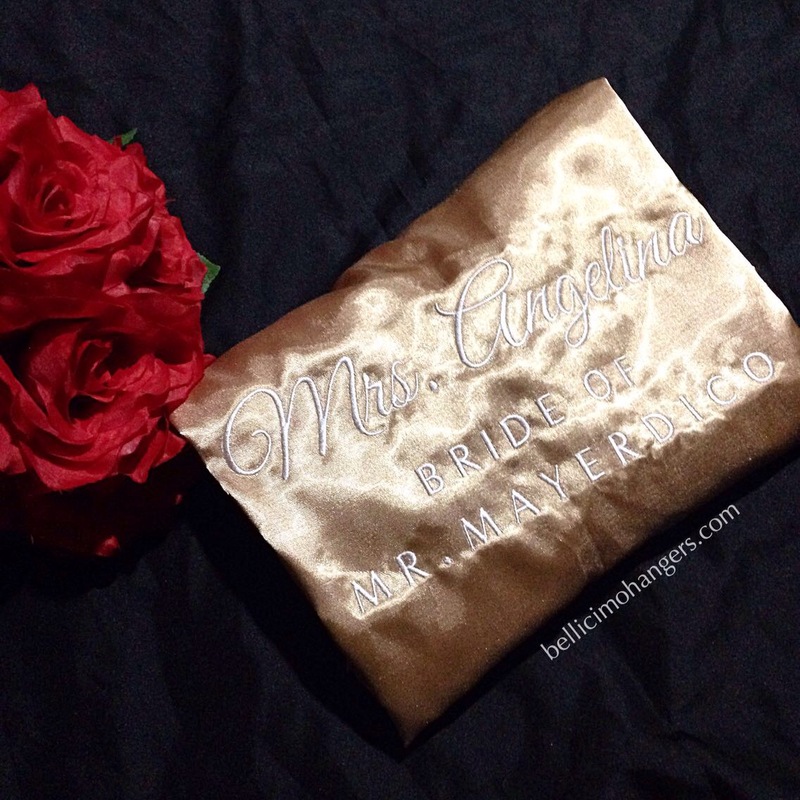 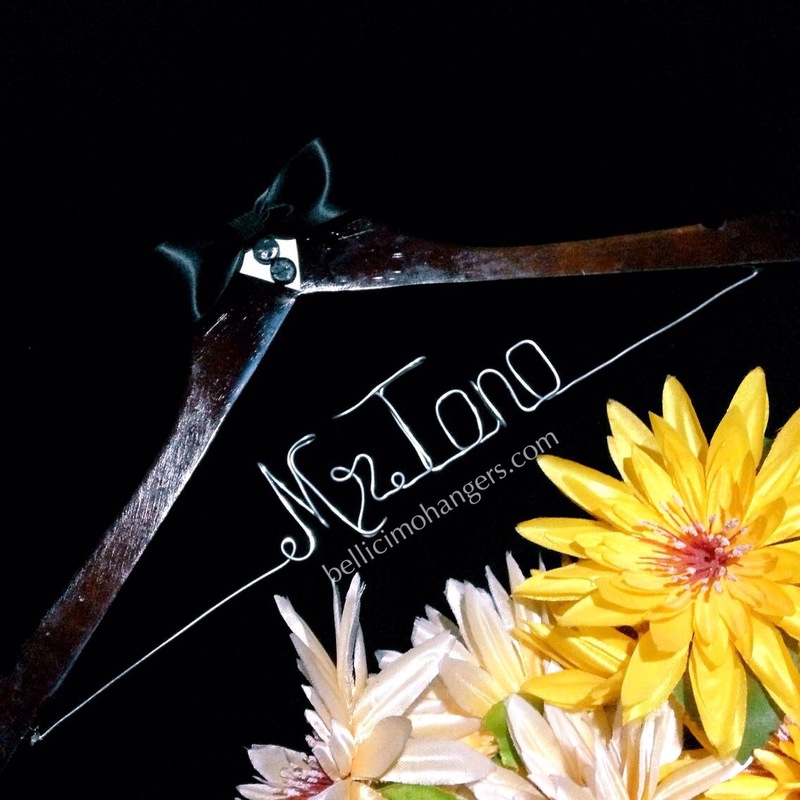 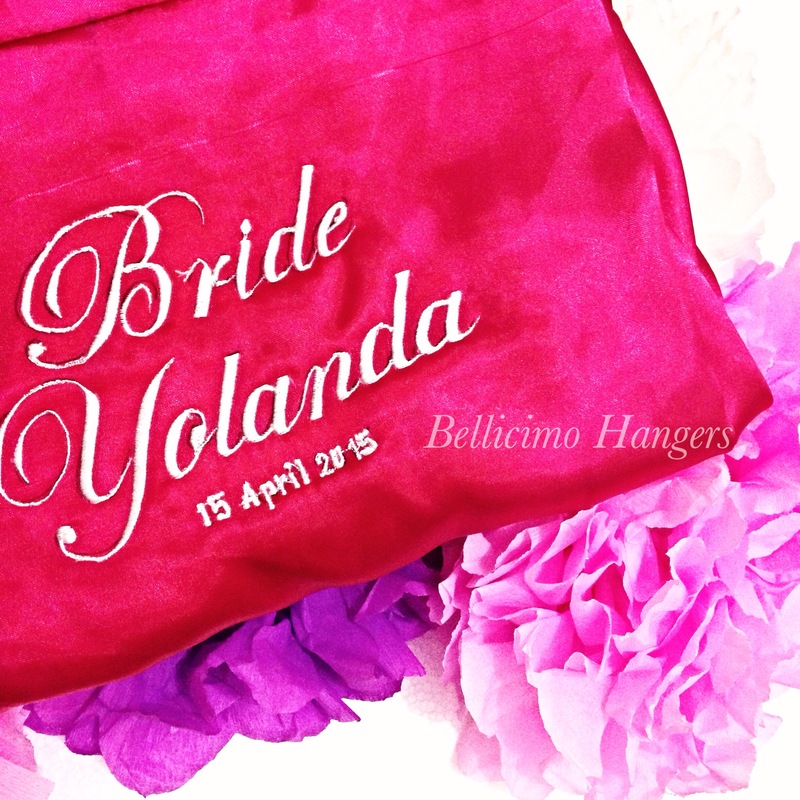 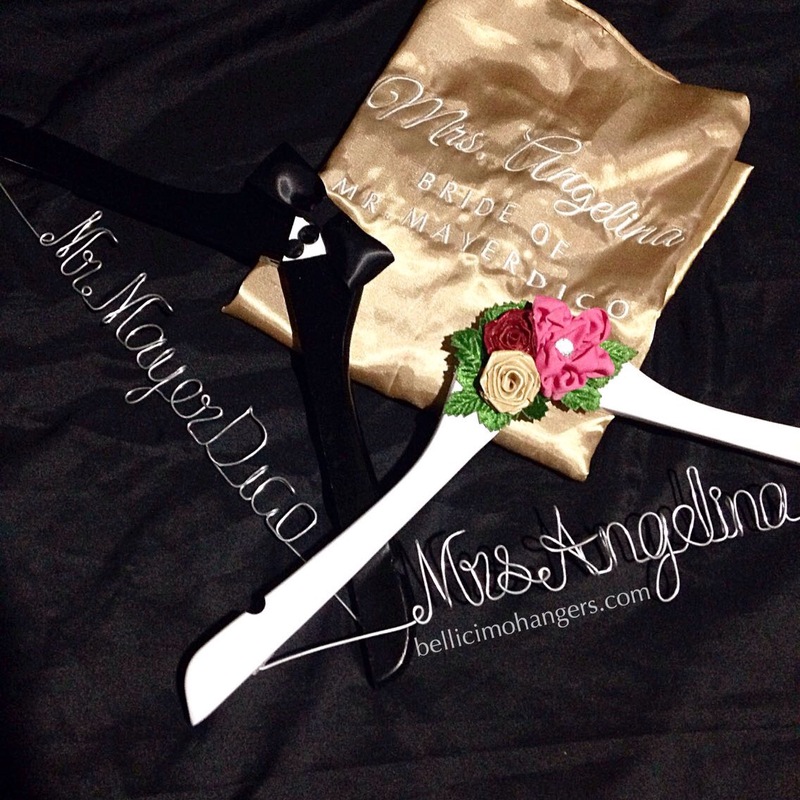 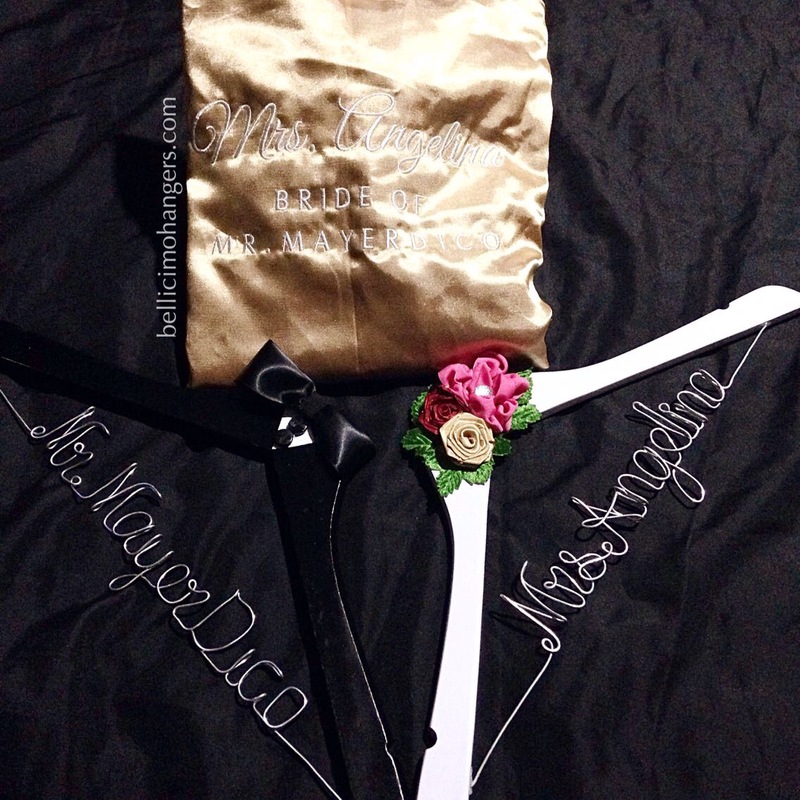 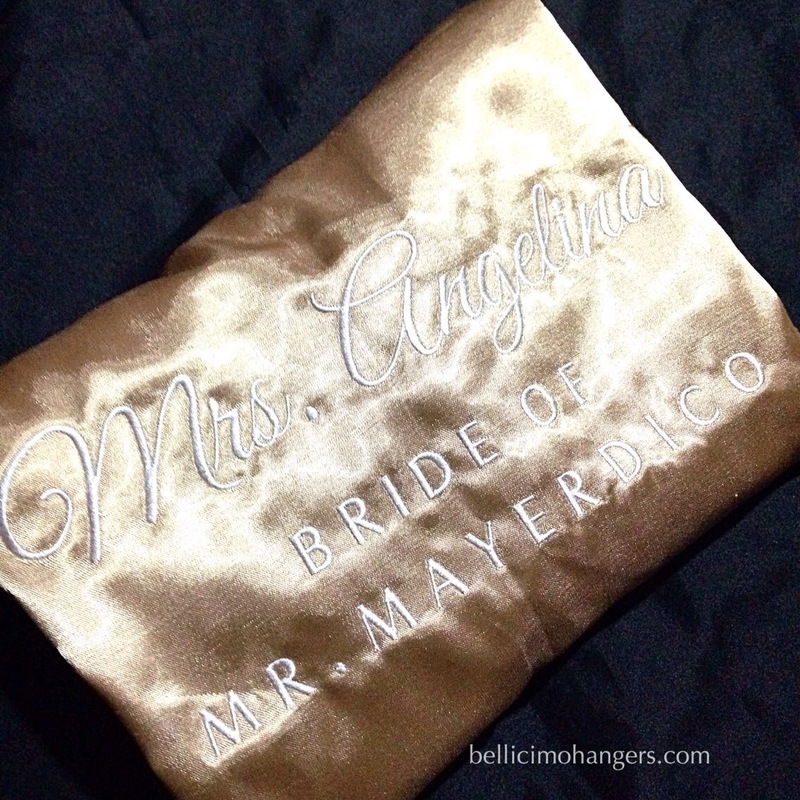 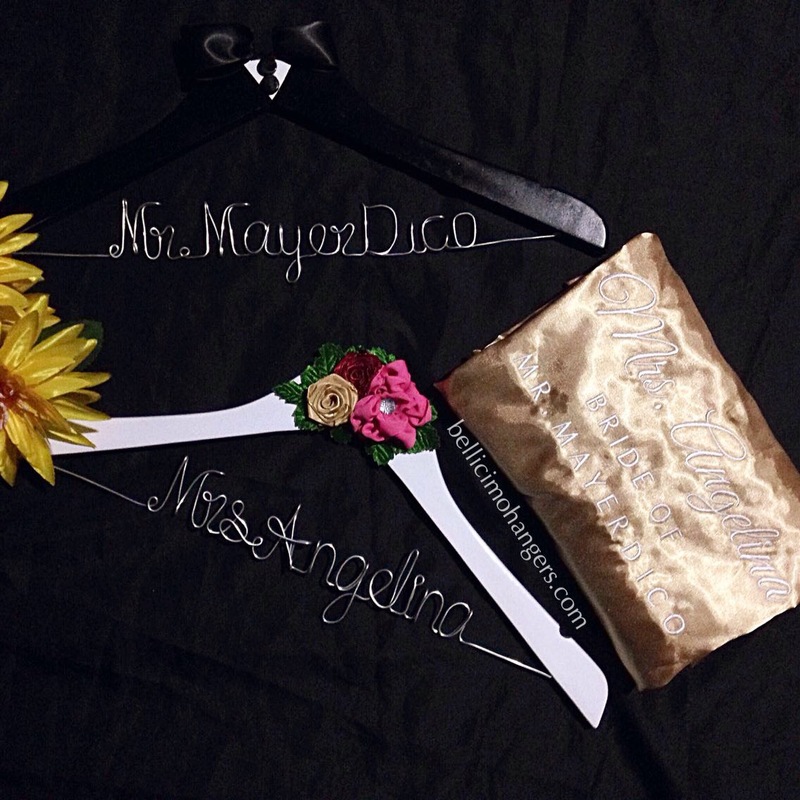 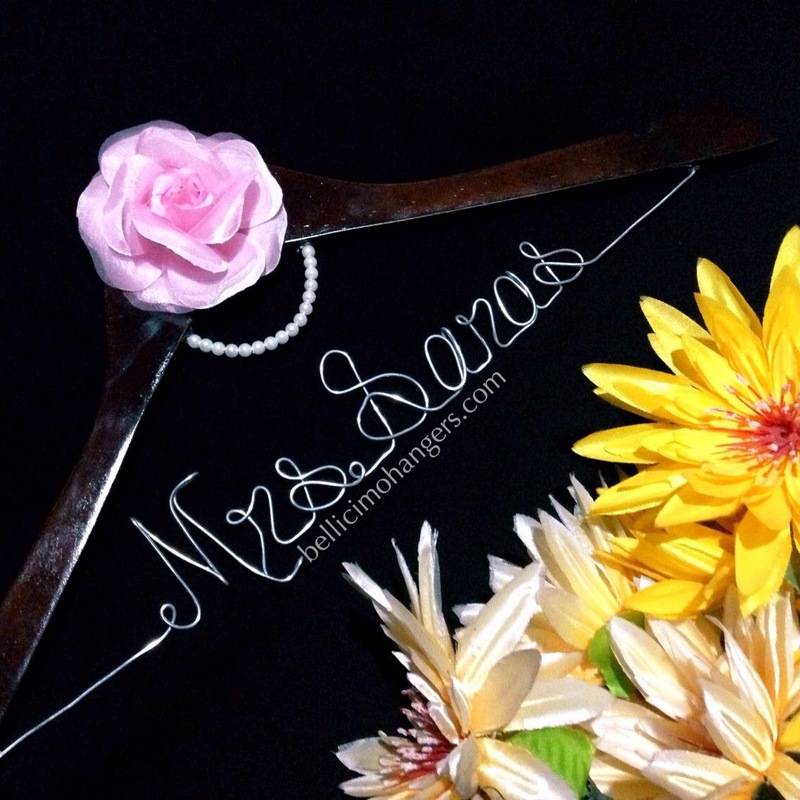 Here are the snapshots of our personalized hangers for Ms. Athena. 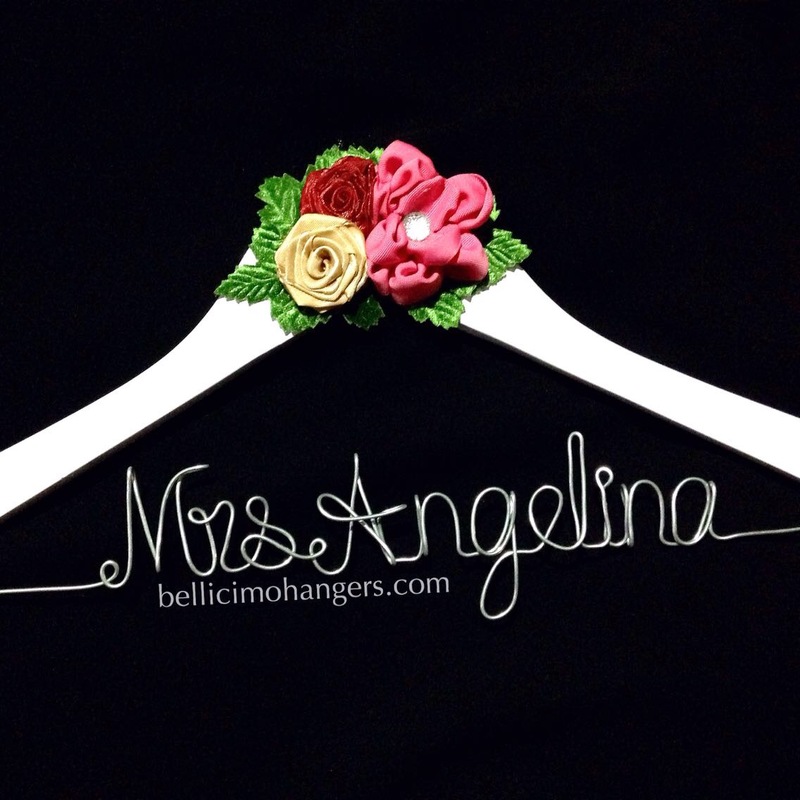 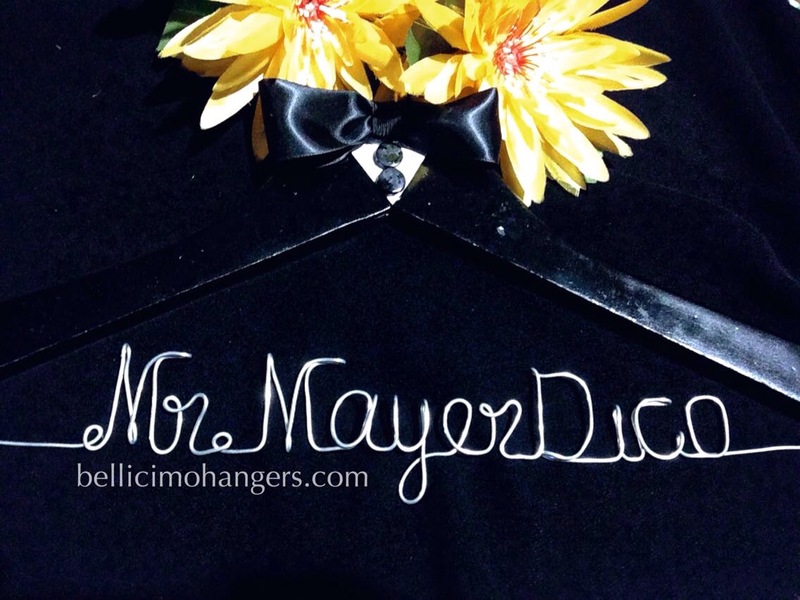 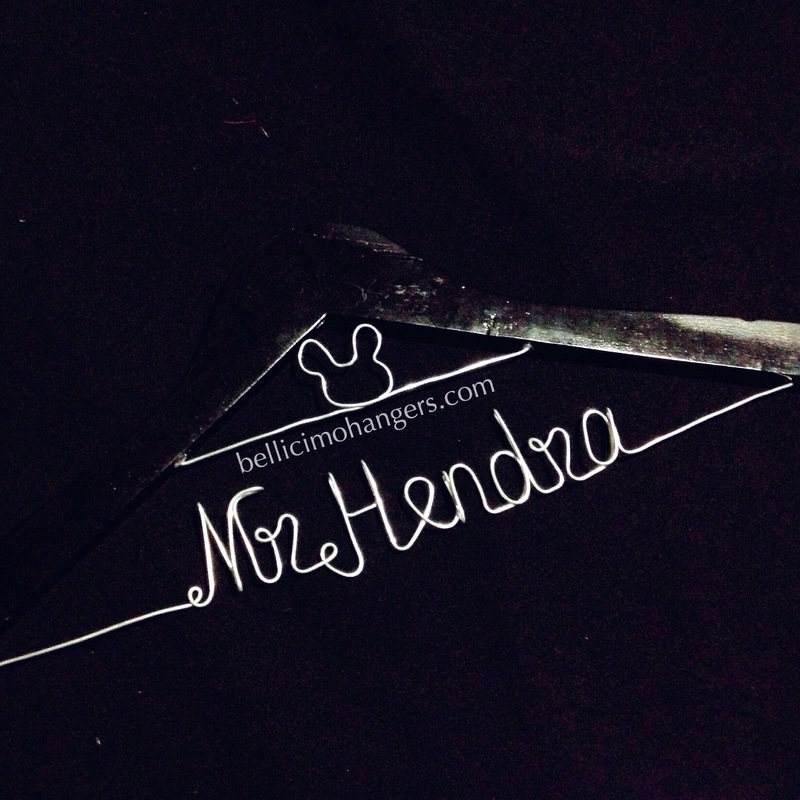 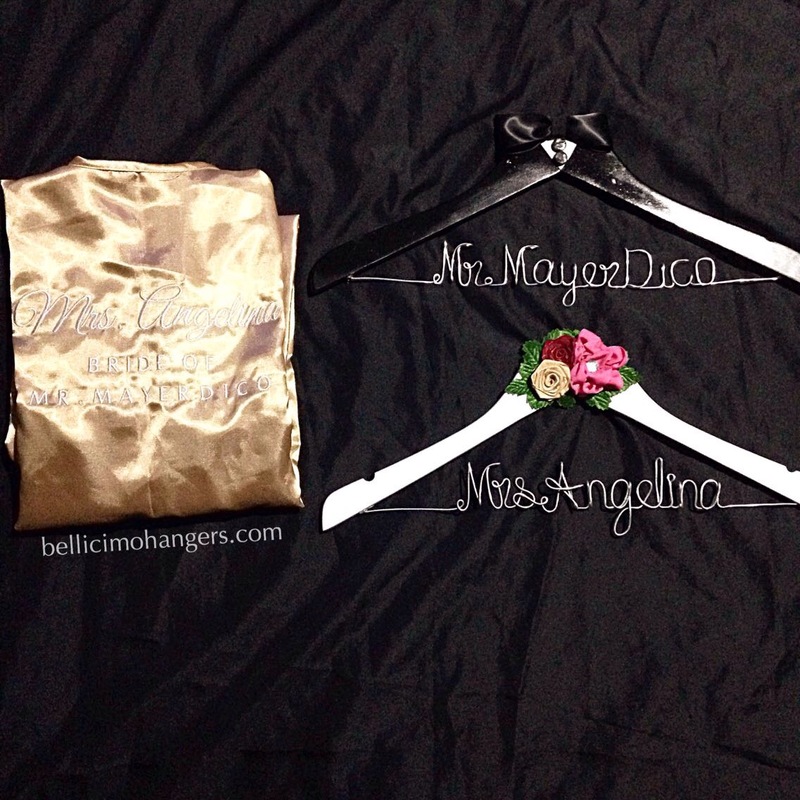 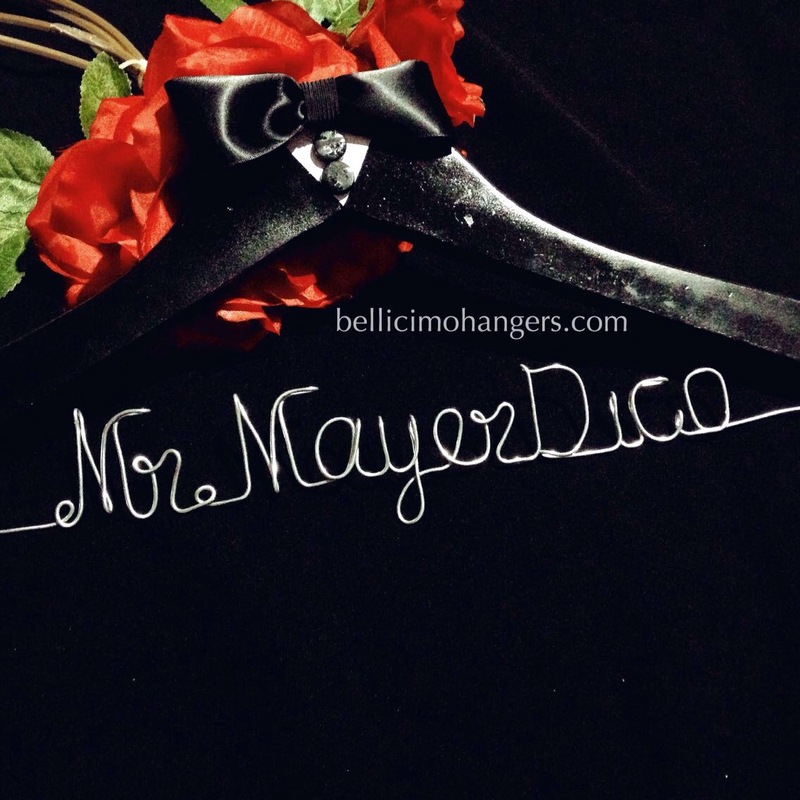 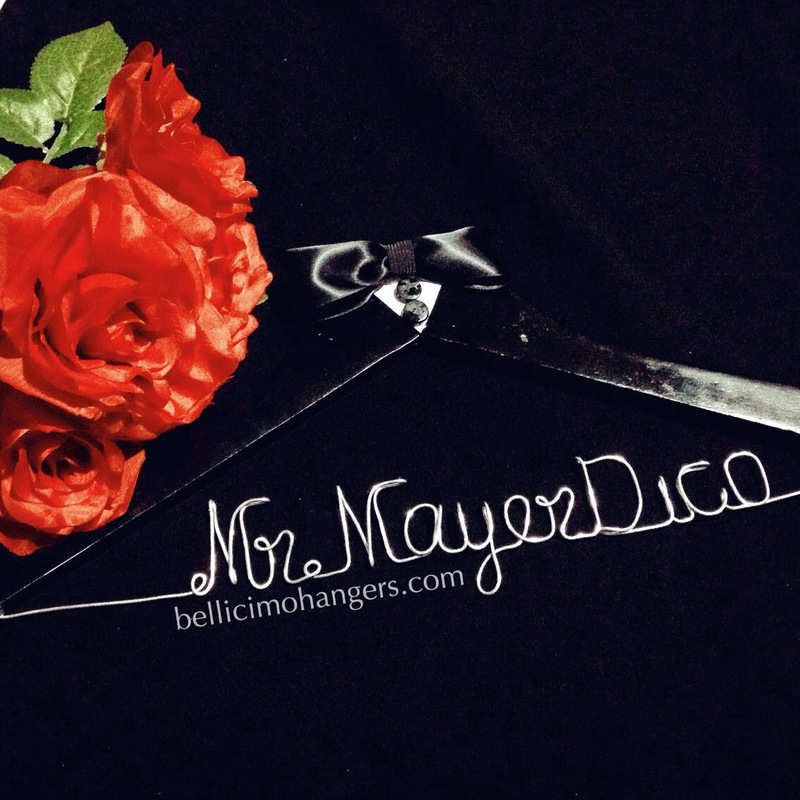 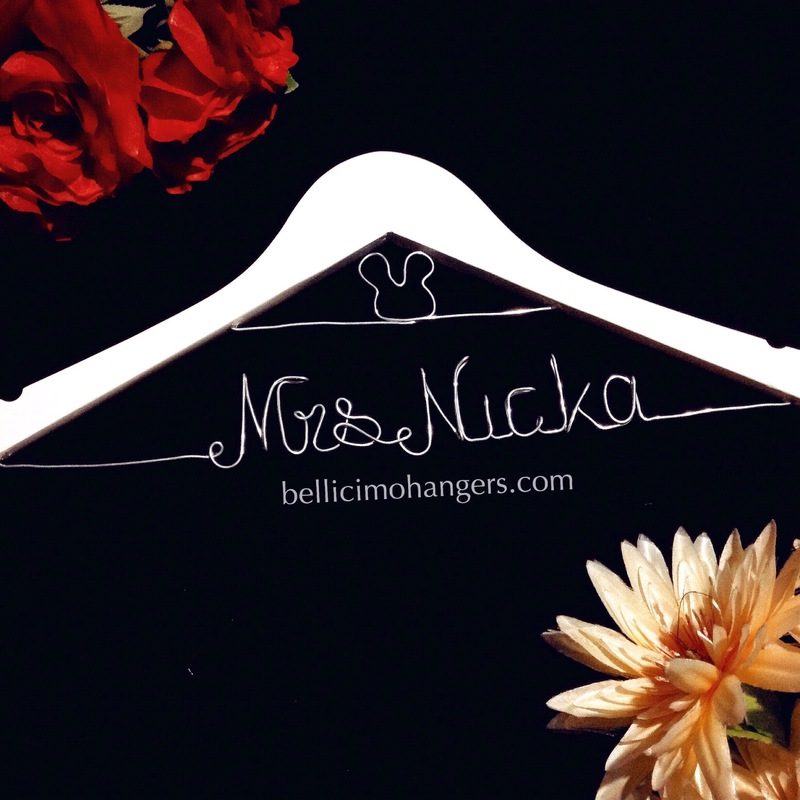 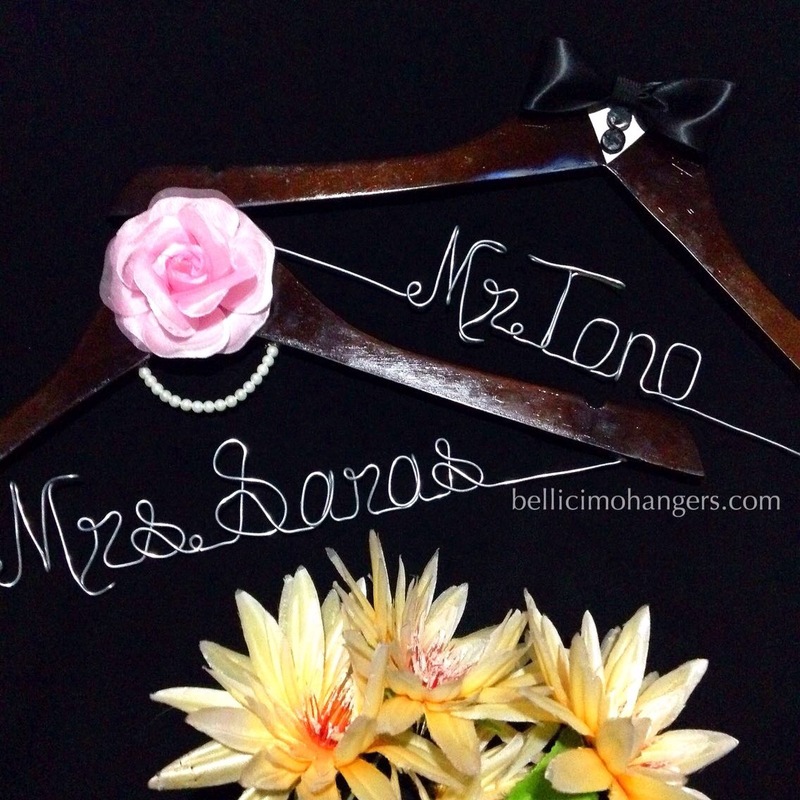 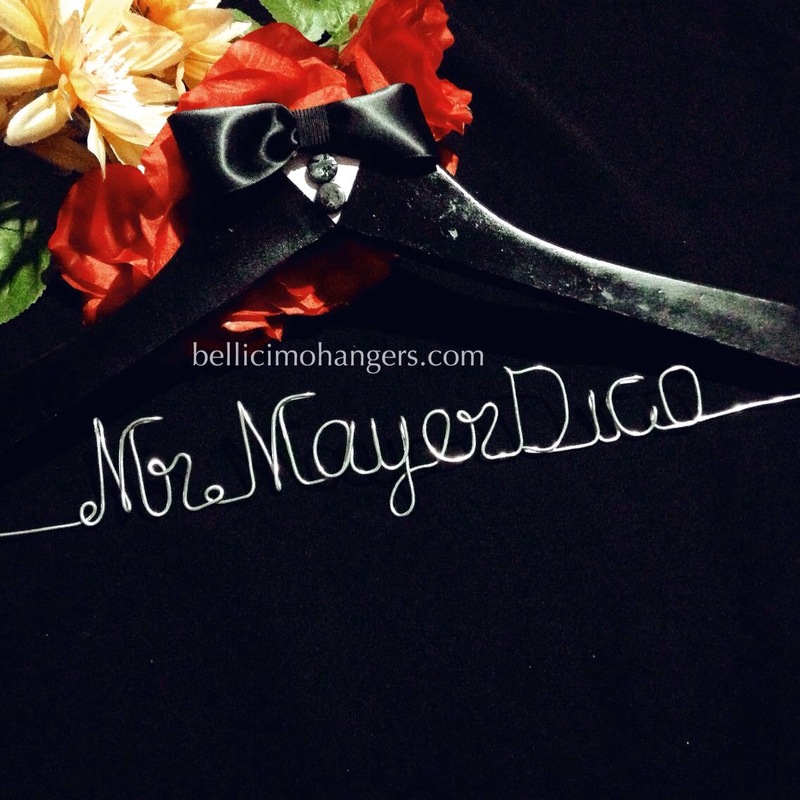 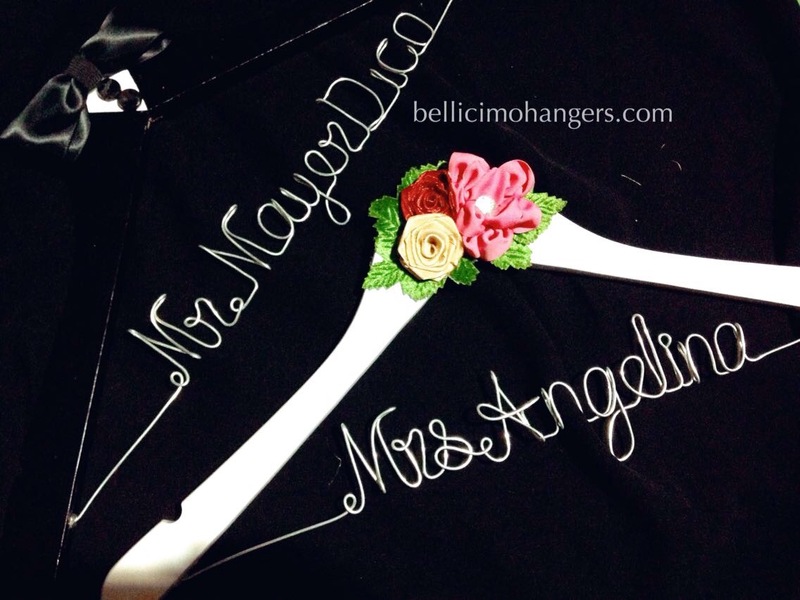 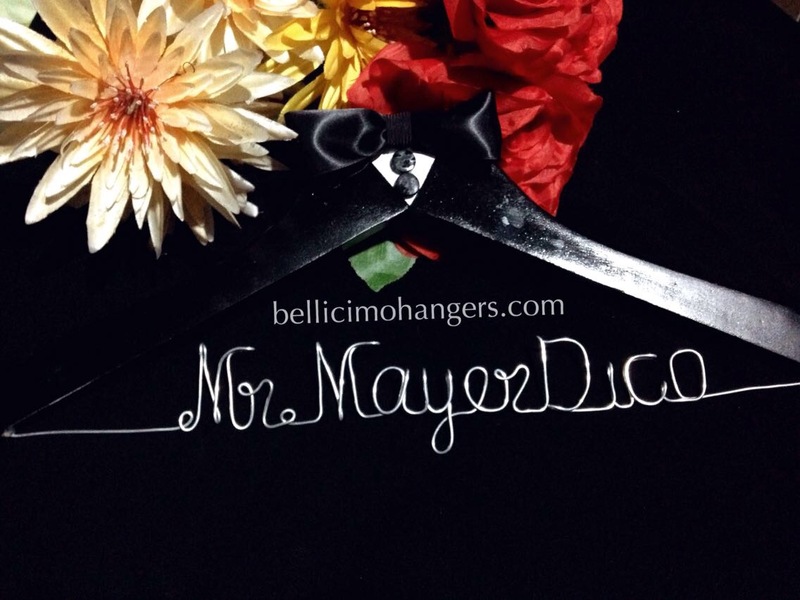 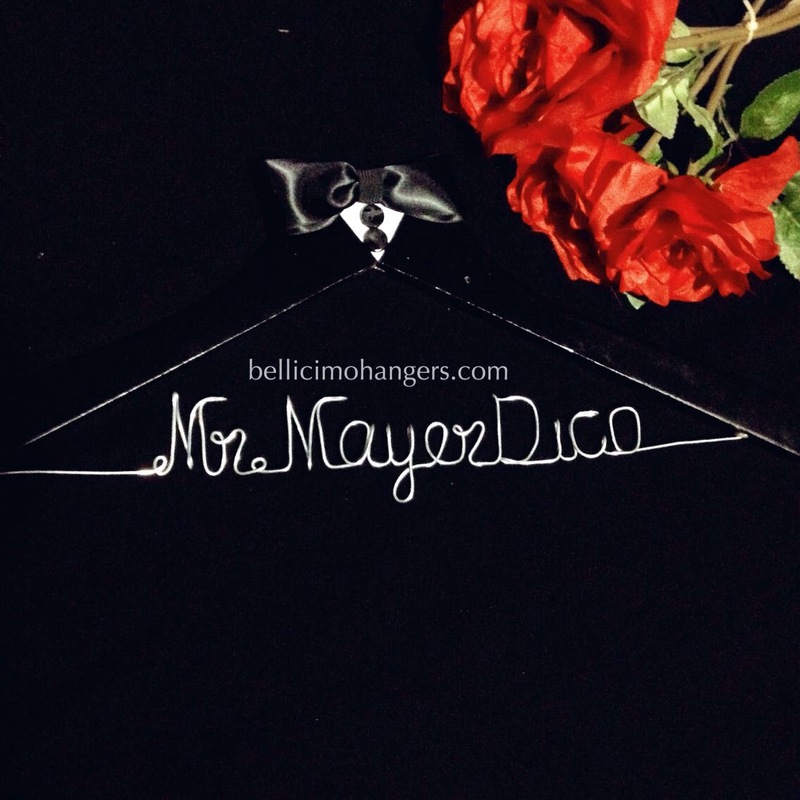 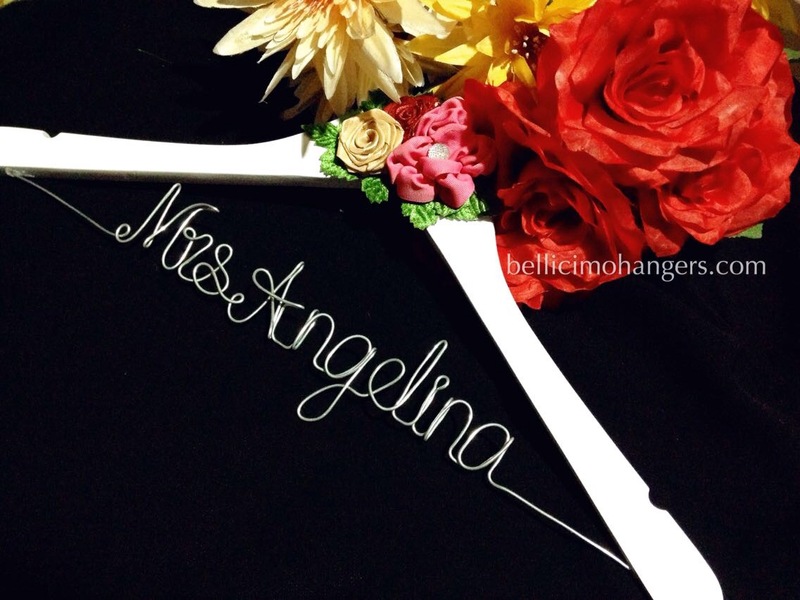 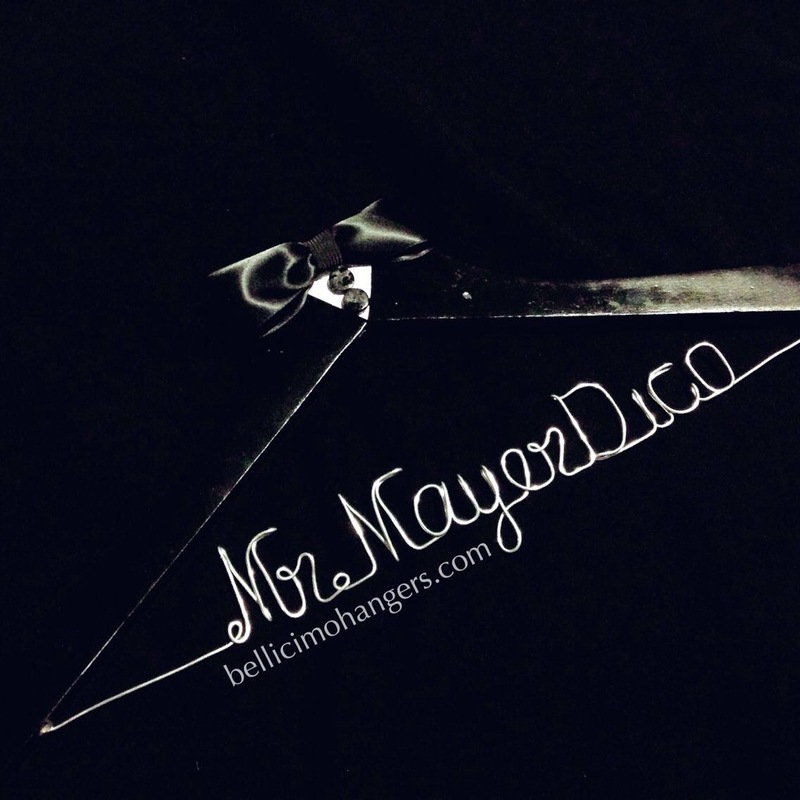 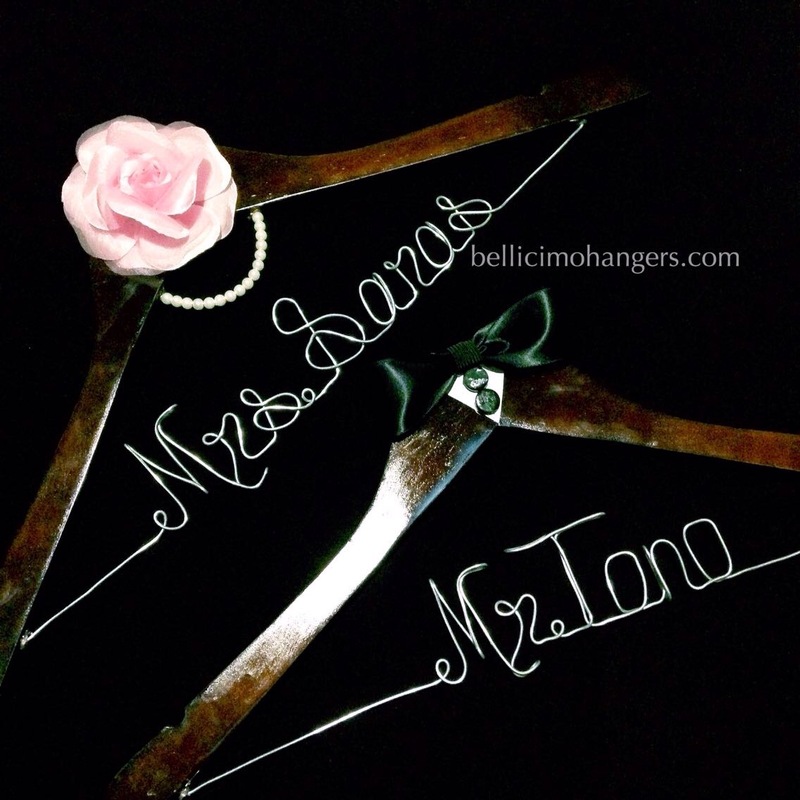 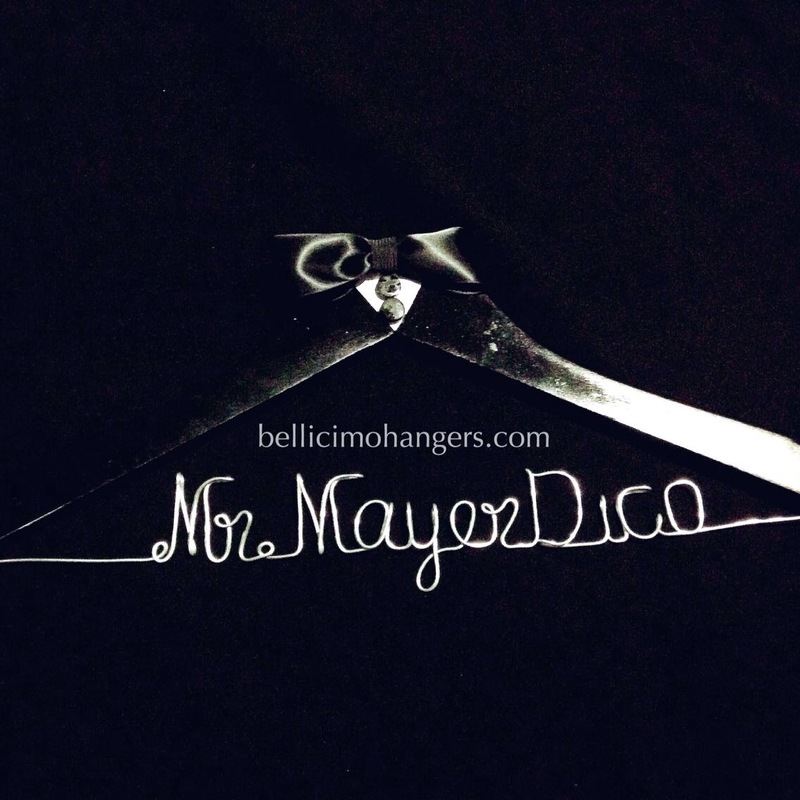 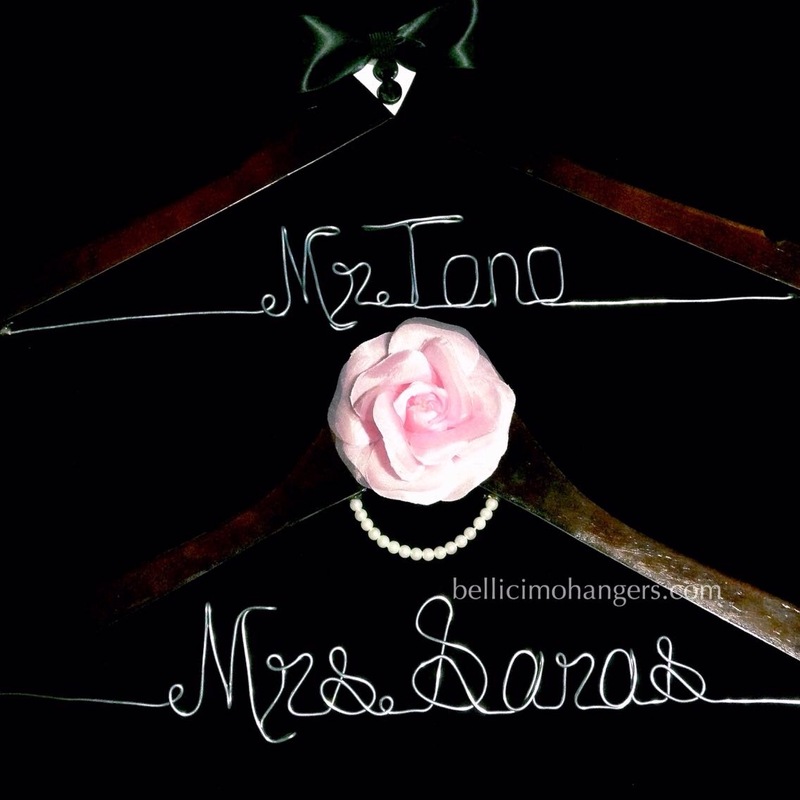 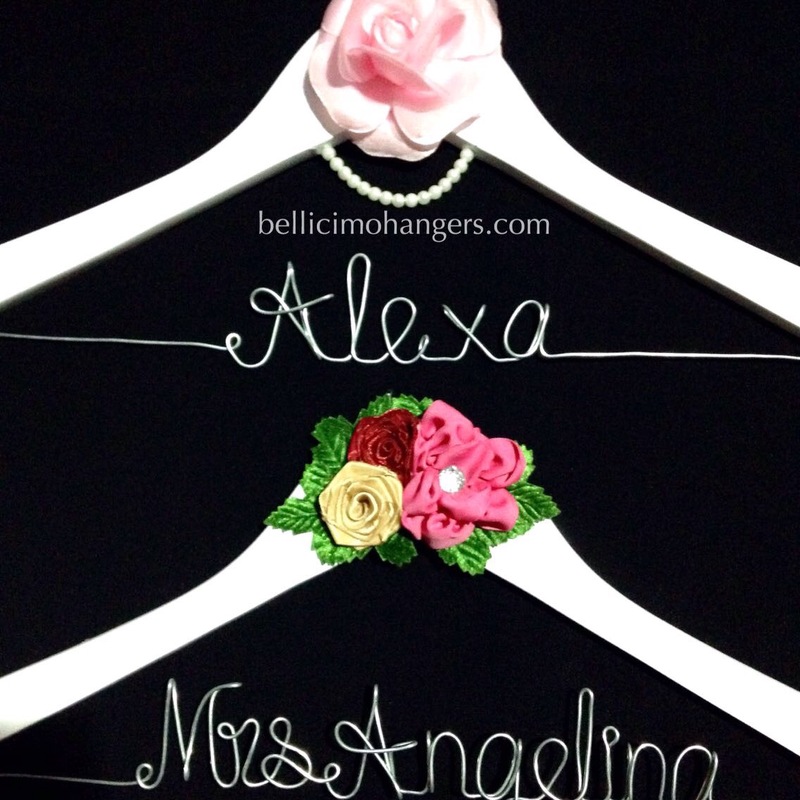 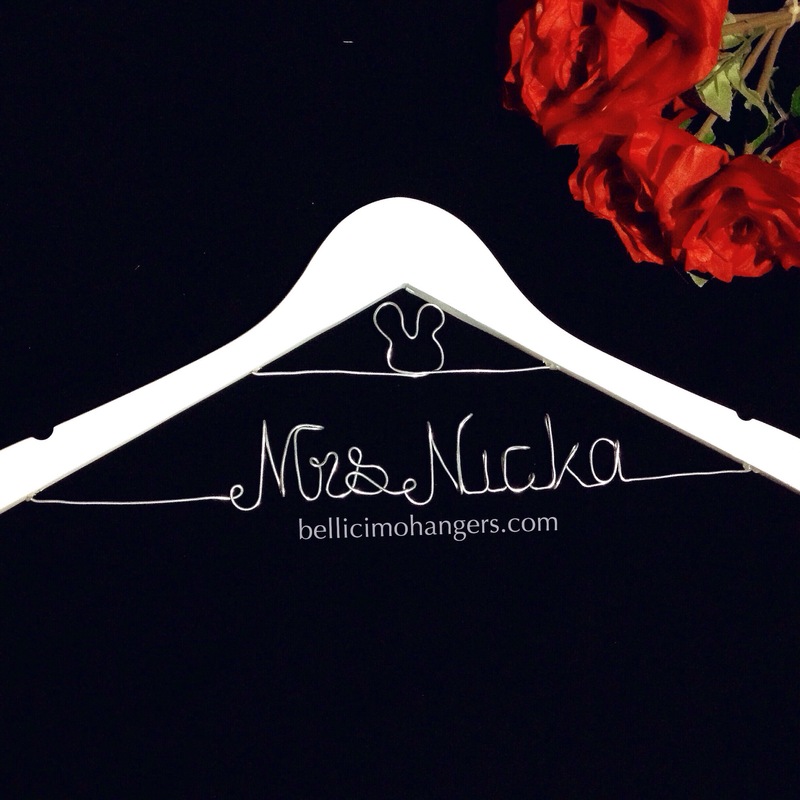 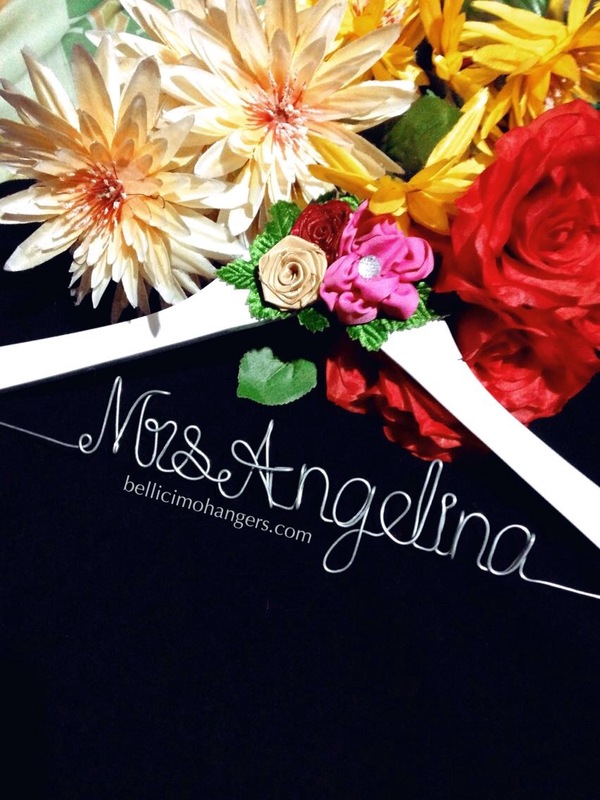 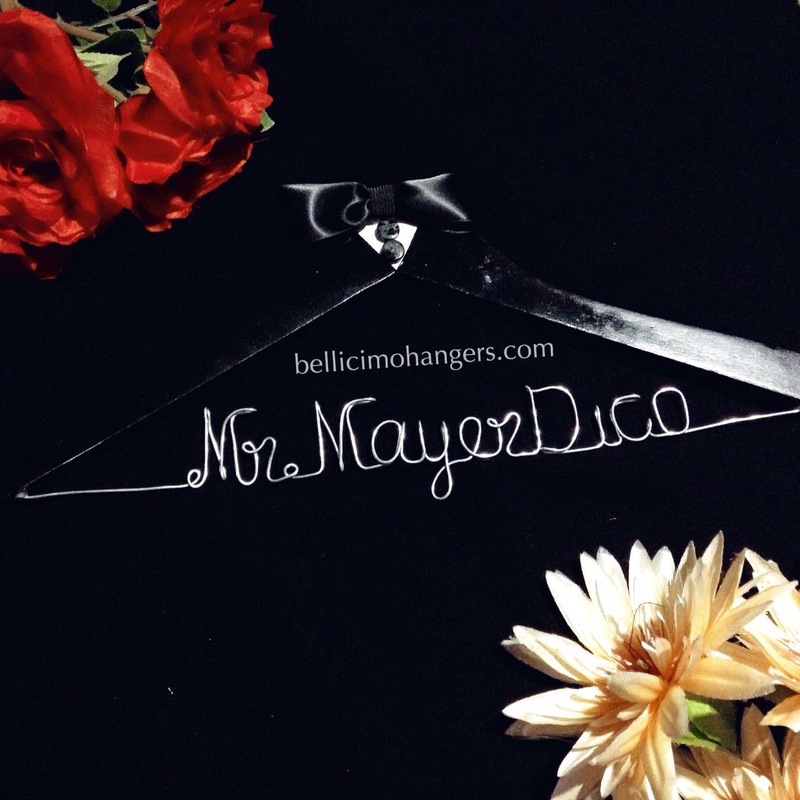 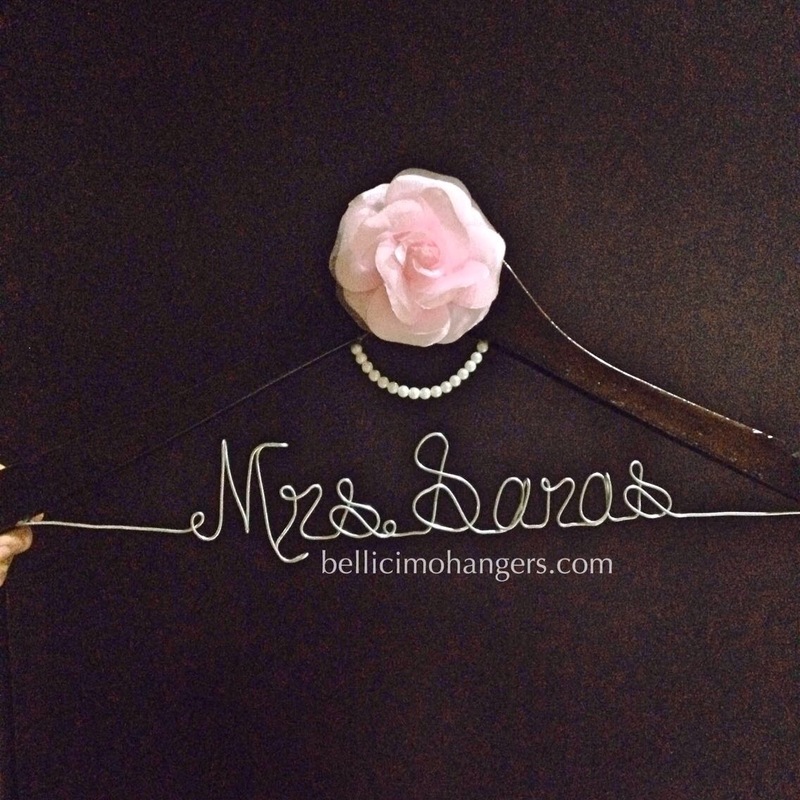 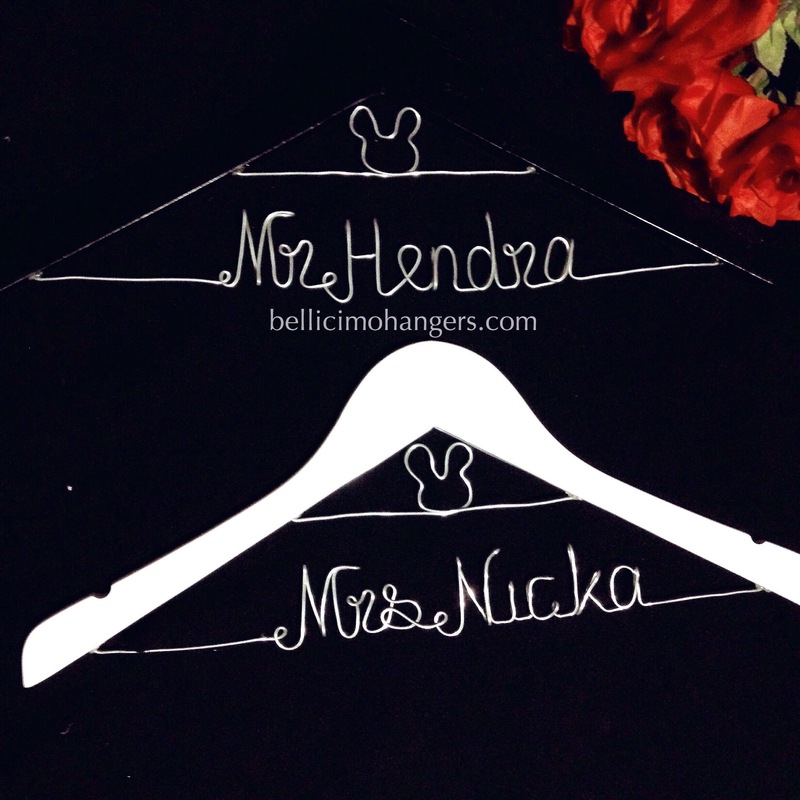 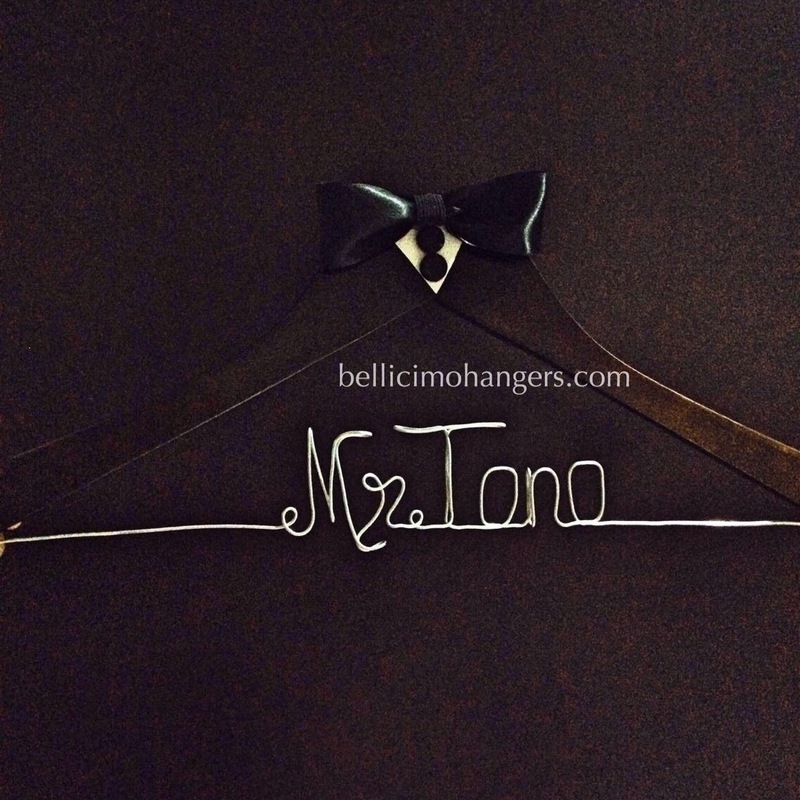 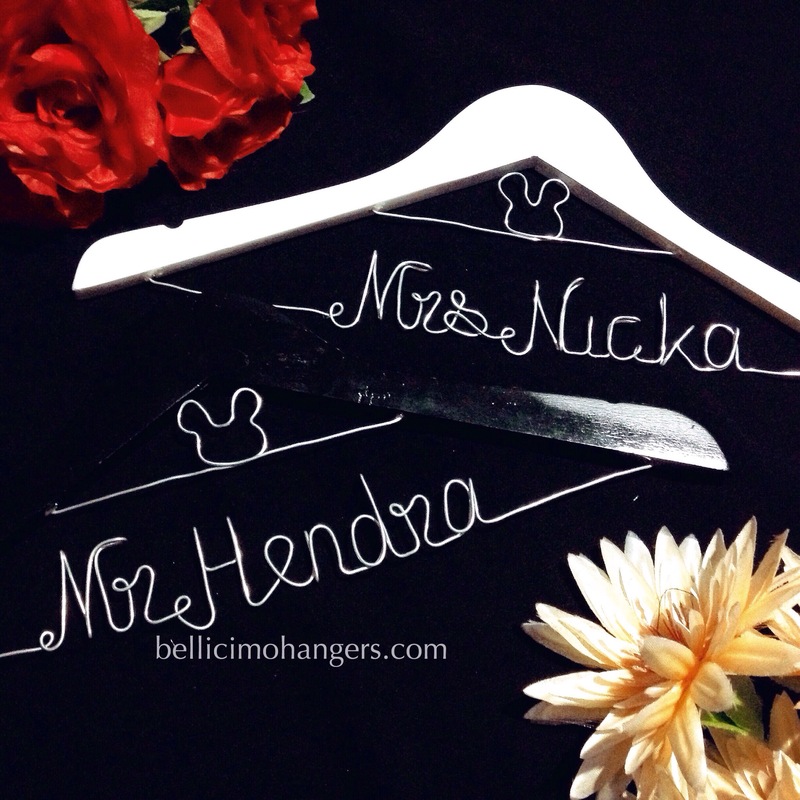 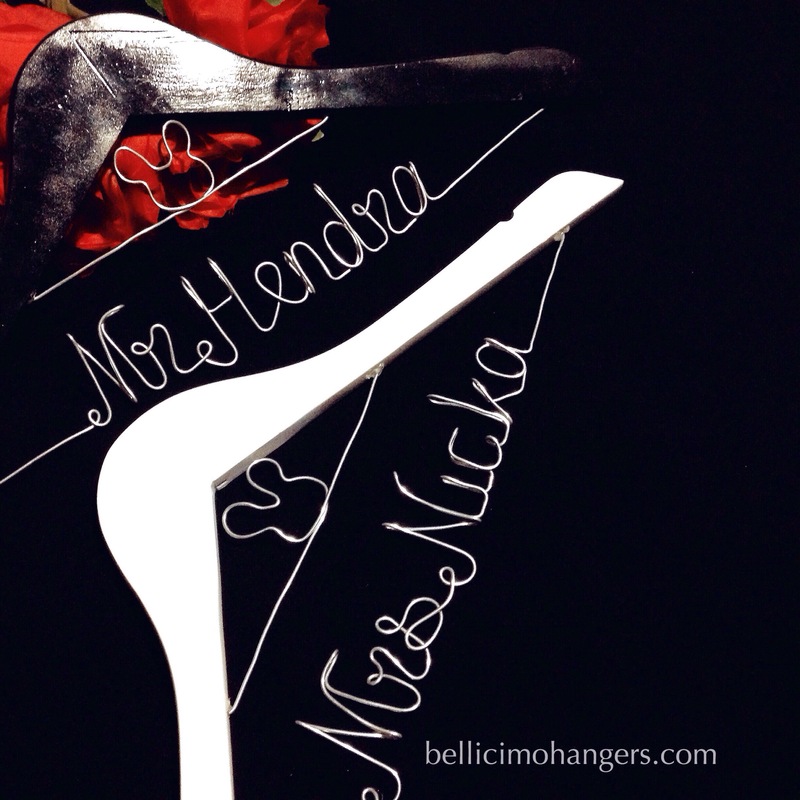 Here are the snapshots of our personalized hangers for Mrs. Helmi. 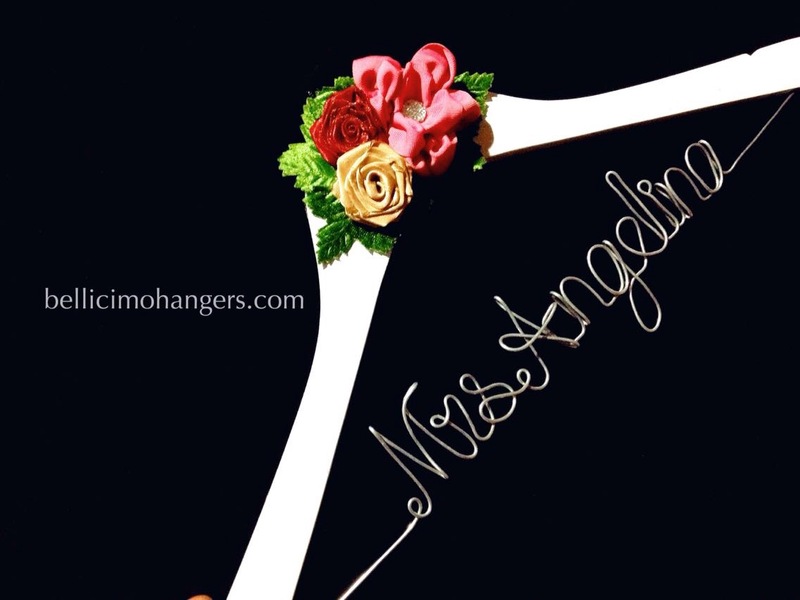 On this special Eid Al-Fitr occasion, we wish all our customers, partners and friends who celebrating peace, joy and the blessings of God All Mighty. 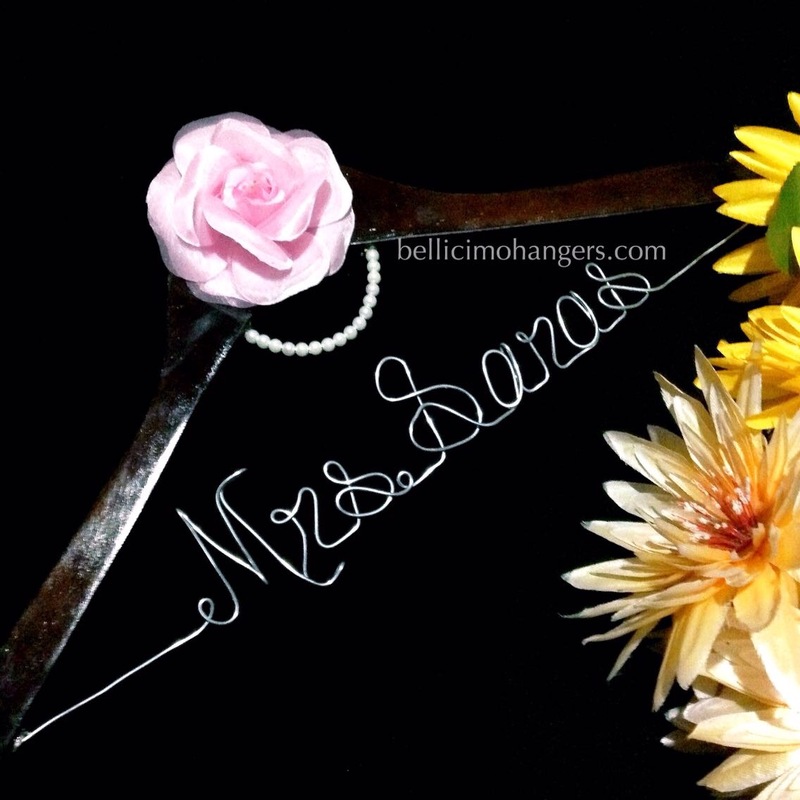 May this Eid bring you enormous blessings to and your family. 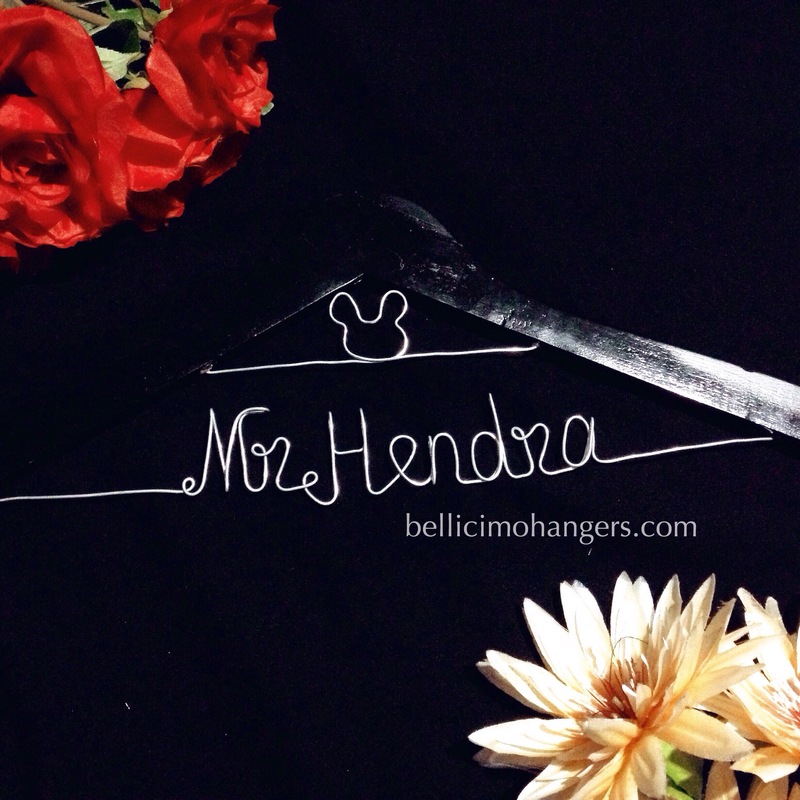 Celebrate this Eid with heavenly bliss.